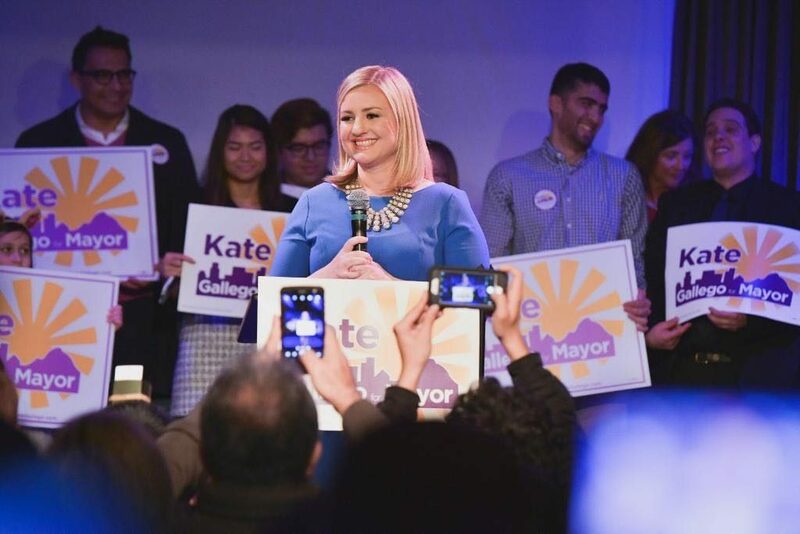 Last night, voters in Phoenix elected longtime Convergence client and friend Kate Gallego as their Mayor by a double digit margin. 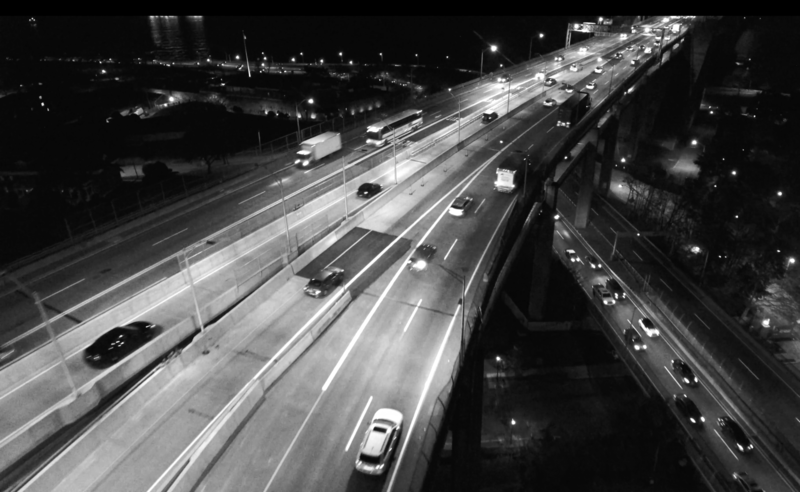 Phoenix becomes the largest city in America with a woman mayor. Kate’s positive, vision-based message resonated with Phoenix voters, who turned out in record numbers and rejected a multi-million dollar IE and dark money campaign on behalf of her opponent. As of noon local time, Kate’s margin is 59-41 with more than 75% of the vote reporting. 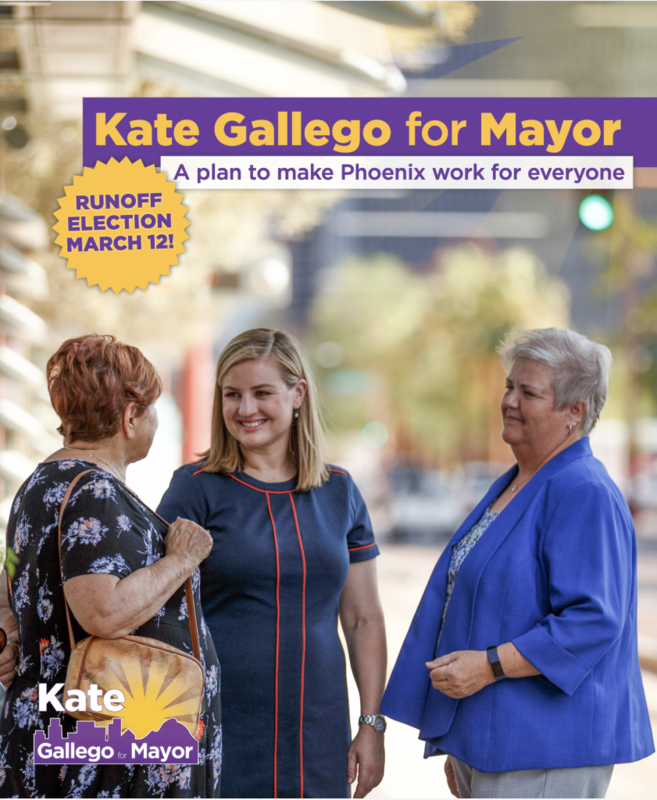 As the direct mail consultants on this campaign, Convergence employed variable data and household-level targeting to give municipal voters all the information needed to make an informed choice in this election, and to activate new municipal voters who responded to Kate’s vision for Phoenix. This result is especially gratifying because we have been on every one of Kate’s campaigns since her first run for City Council in 2013. It was an honor to be a part of Team Kate, and we’re excited to see Phoenix’s future under her leadership.